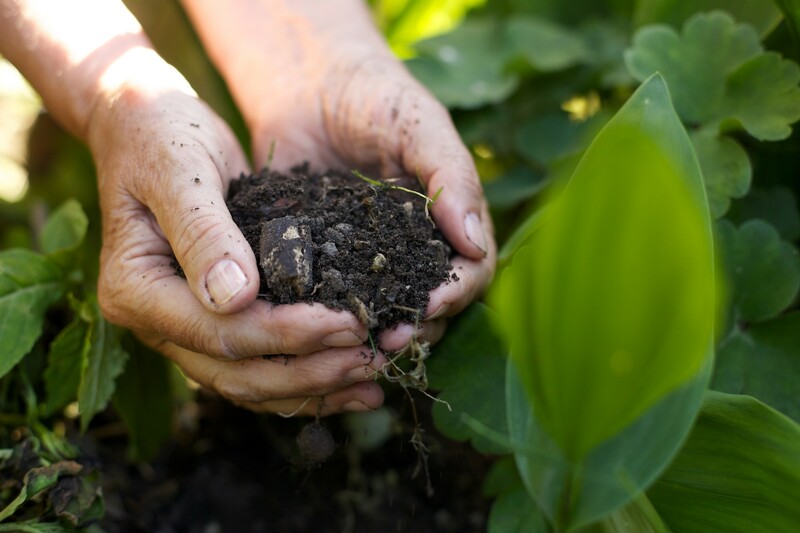 Reliable landscape services for businesses and homeowner associations. 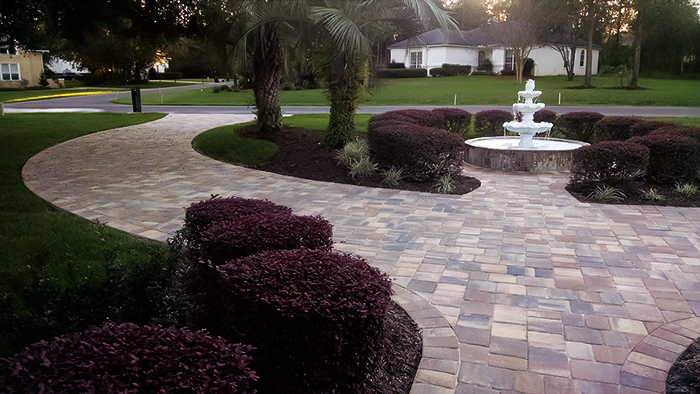 Custom paver and block installations. 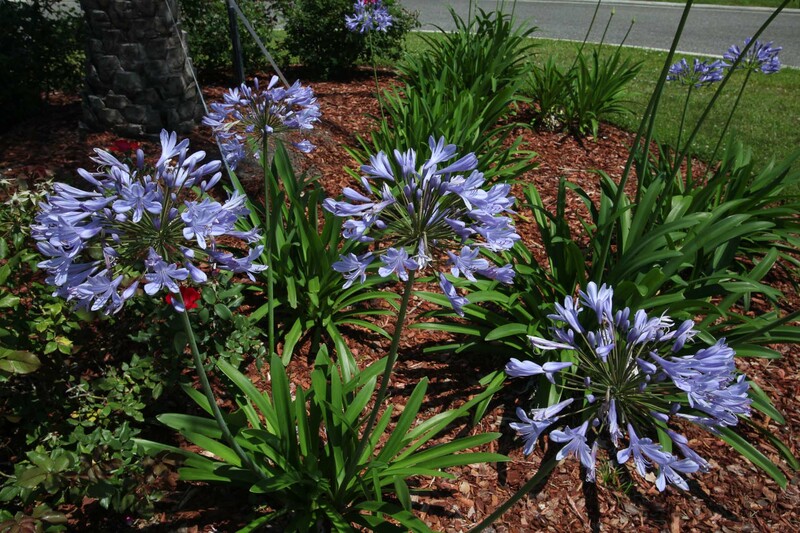 We are a comprehensive landscape services business serving Northeast Florida for more than 30 years. Offering both commercial and residential solutions to your property needs with expert advice and reliable service. 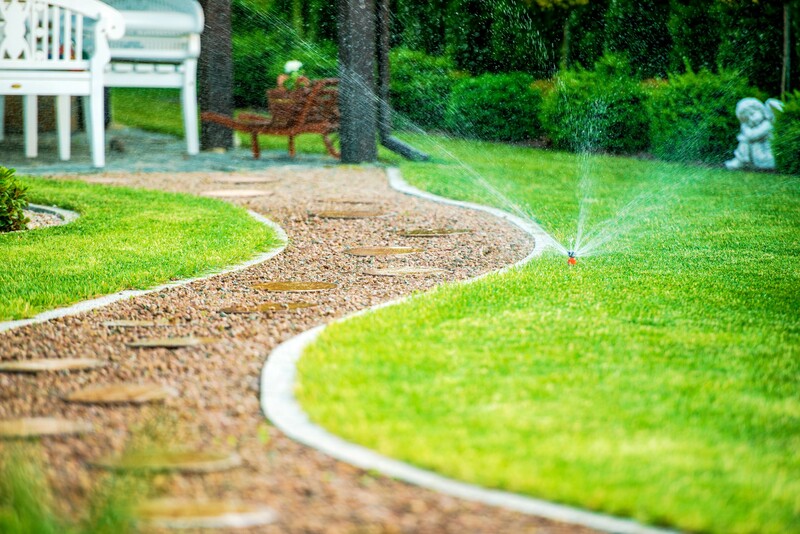 Comprehensive landscape maintenance services you can rely on. 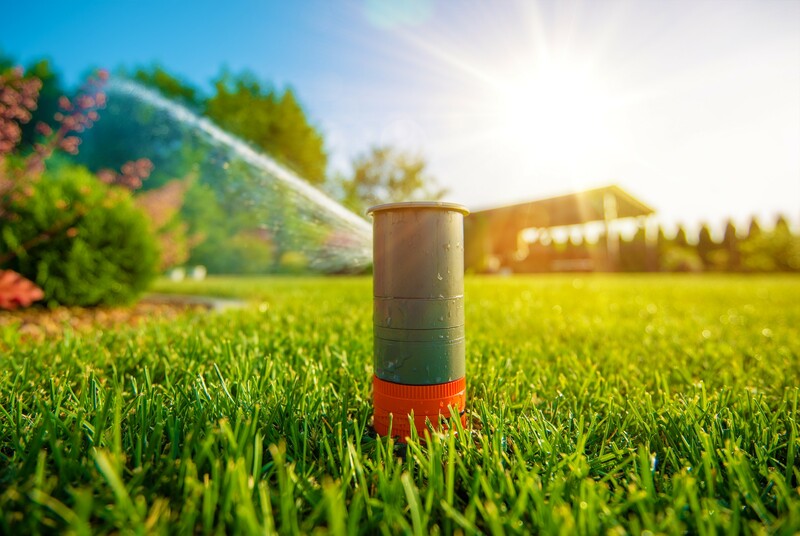 Keeping your business’ landscape hydrated takes constant focus and skill we are able to provide to each of our customers. We know a few things about North Florida’s unique pest-related challenges, and we’re here to help! "After a storm, I heard from LCI just to see if we needed any repairs. That’s the level of proactive service I appreciate!" "I wish I had called Christmas Décor of Northeast Florida years ago. They did all the work while our family spent the season enjoying the holidays." "Christmas Décor of Northeast Florida thought of everything. From design and installation to maintenance and removal, we didn’t have to lift a finger." "Our guests were enchanted with the way our property looked all evening – especially around the pool. And the dramatic lighting around the trees was a big hit." 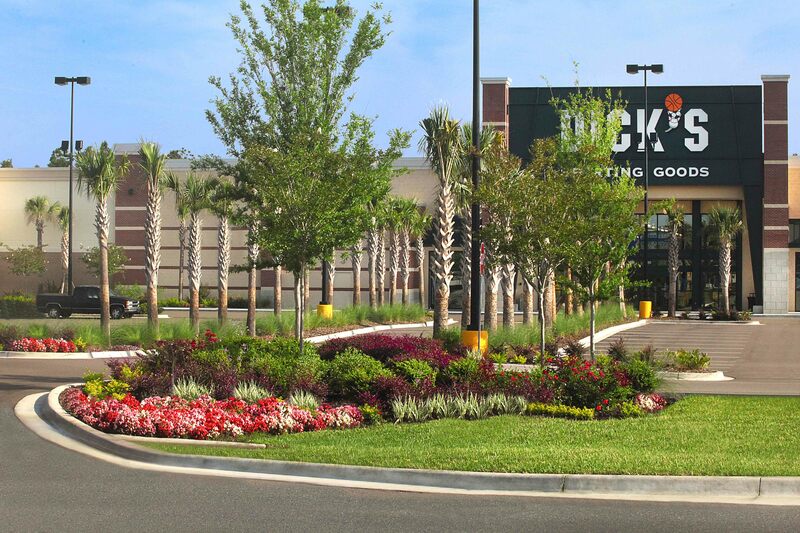 "Our new, coordinated hardscape makes our whole property more inviting – and adds lasting value." "I barely recognized my own yard. Your crew did a great job." "My family loves how the walkways, fire pit and outdoor kitchen blend with the surroundings. We practically live in the backyard now!" "The crew members who service our property always do a thorough job and they’re always respectful and helpful." Add lasting versatility and beauty to your outdoor environment, with custom-installed pavers and blocks. Beautiful holiday displays installed by our fully trained, award winning crew with no effort to you.